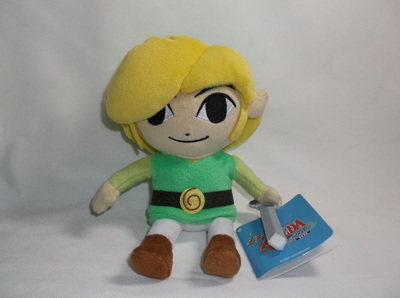 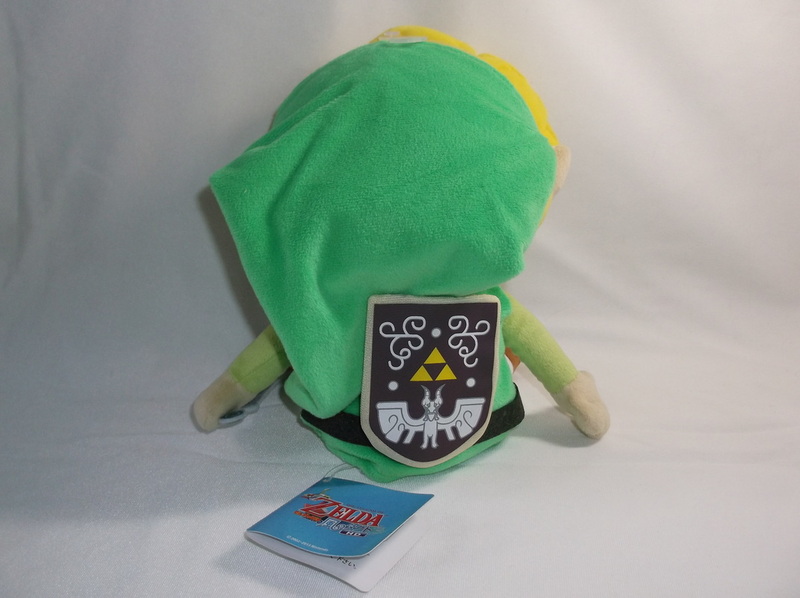 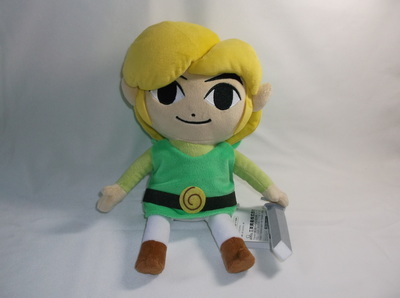 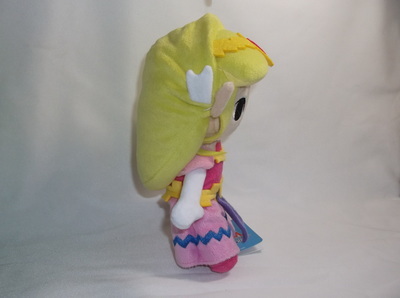 Other Info: This set is made up of two identically-styled Link plushies in two different sizes: small and medium. 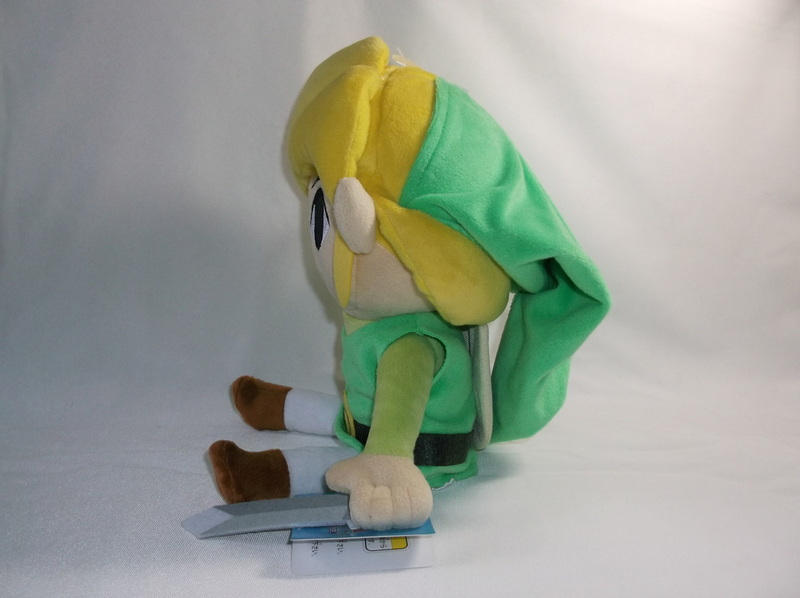 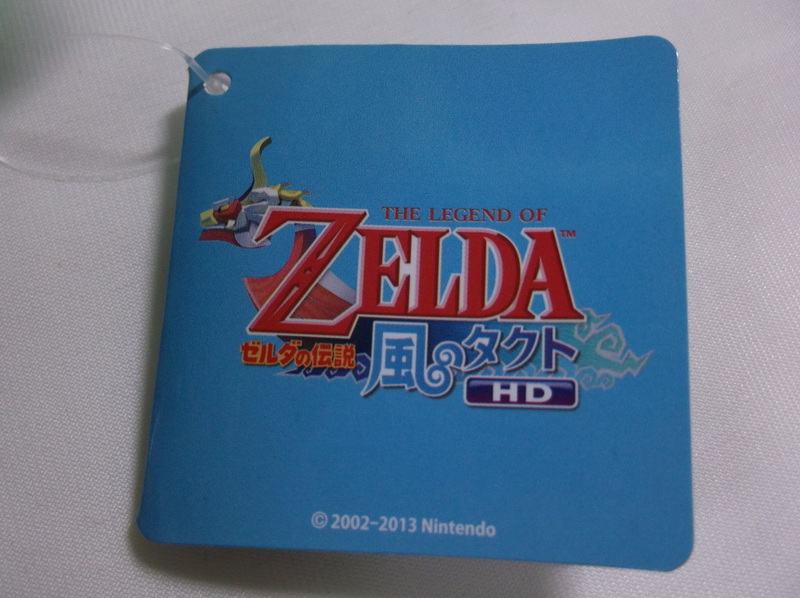 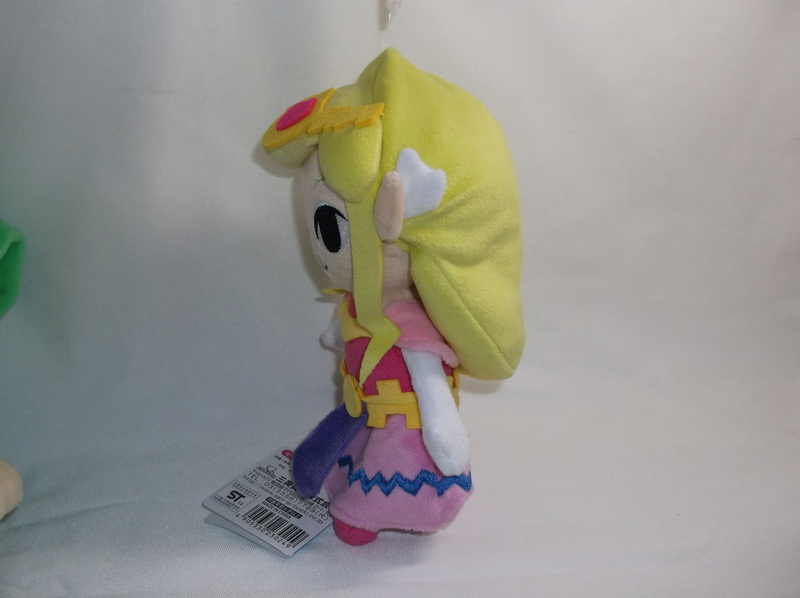 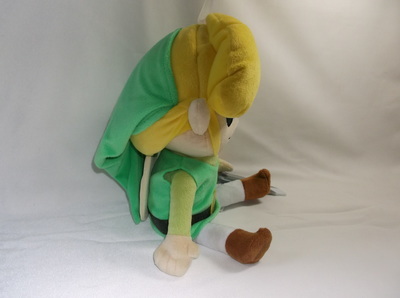 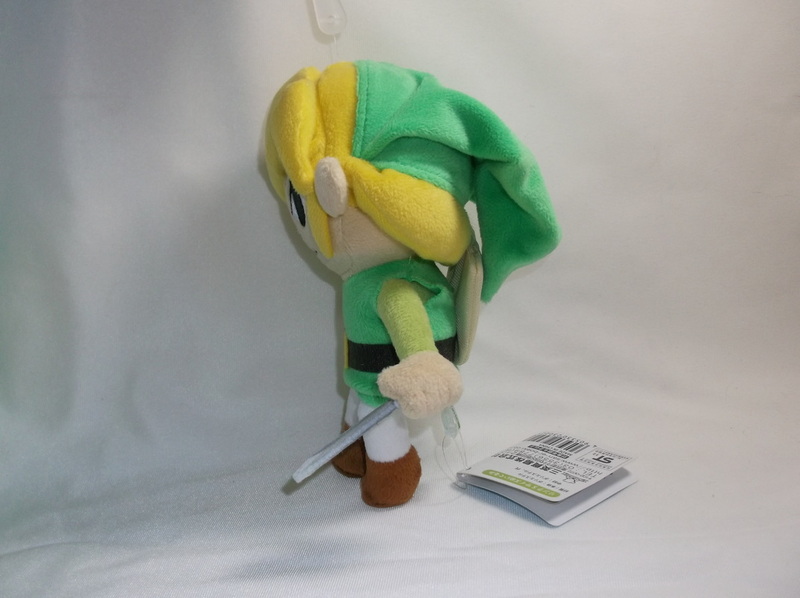 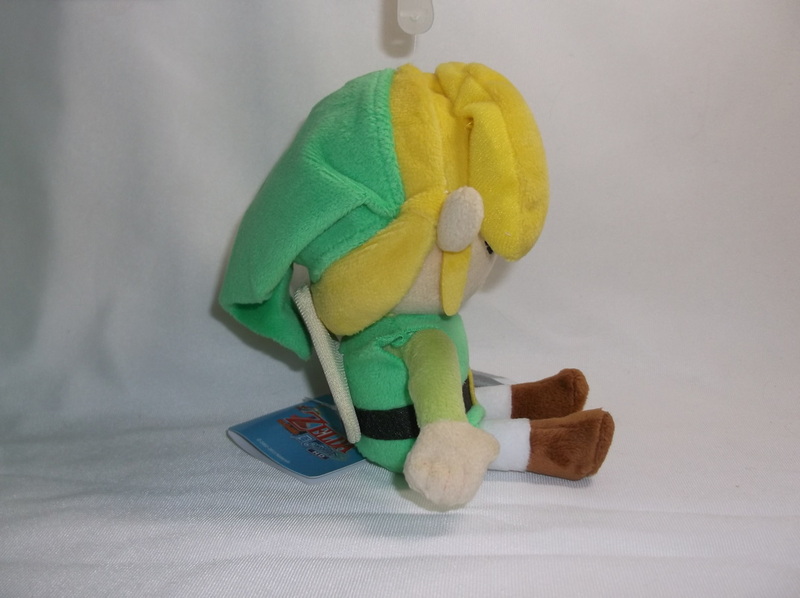 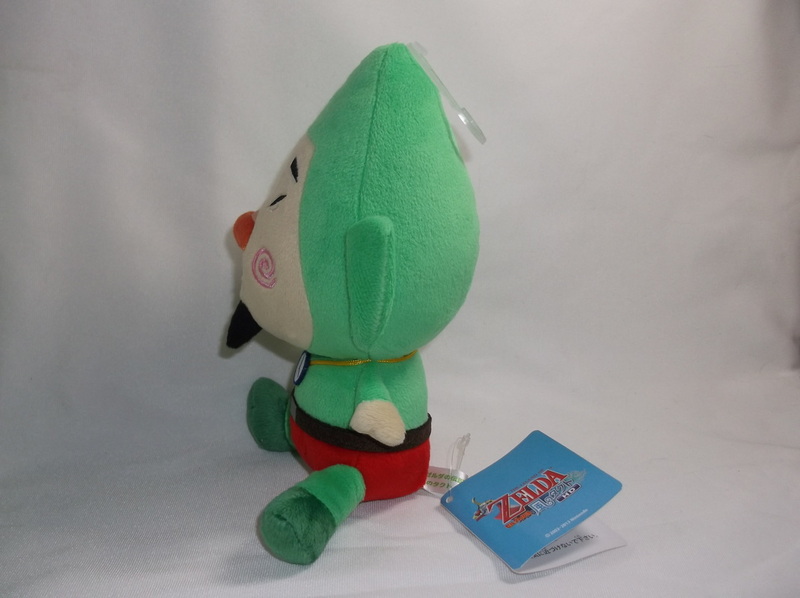 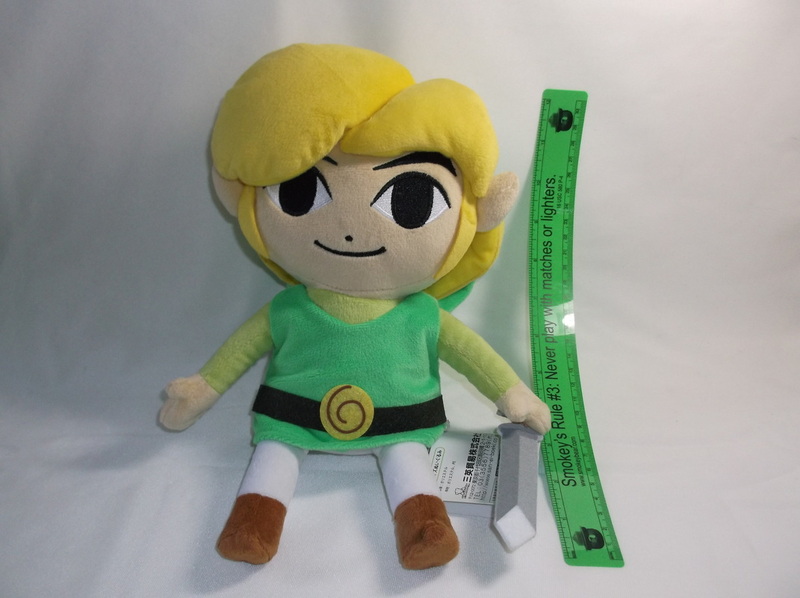 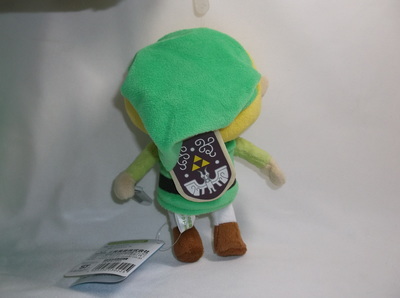 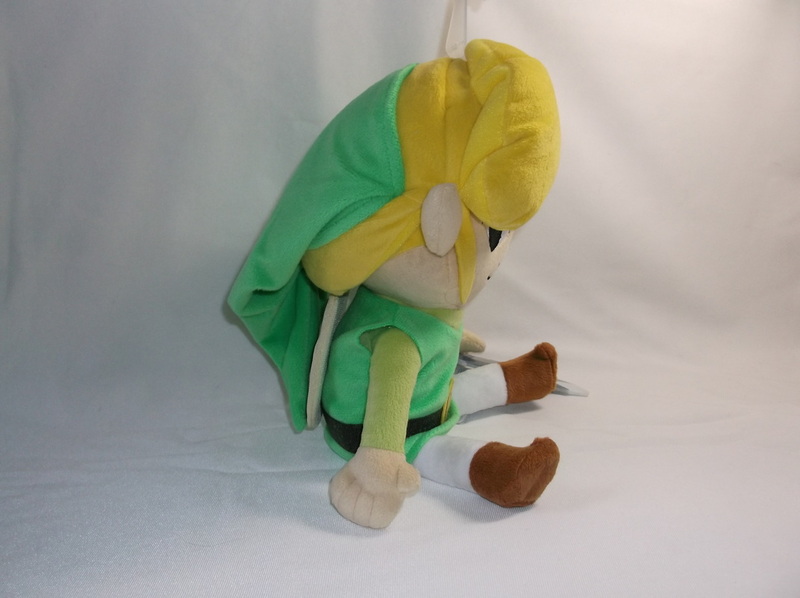 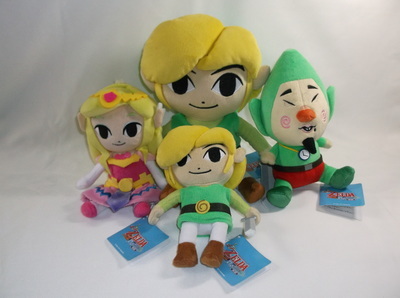 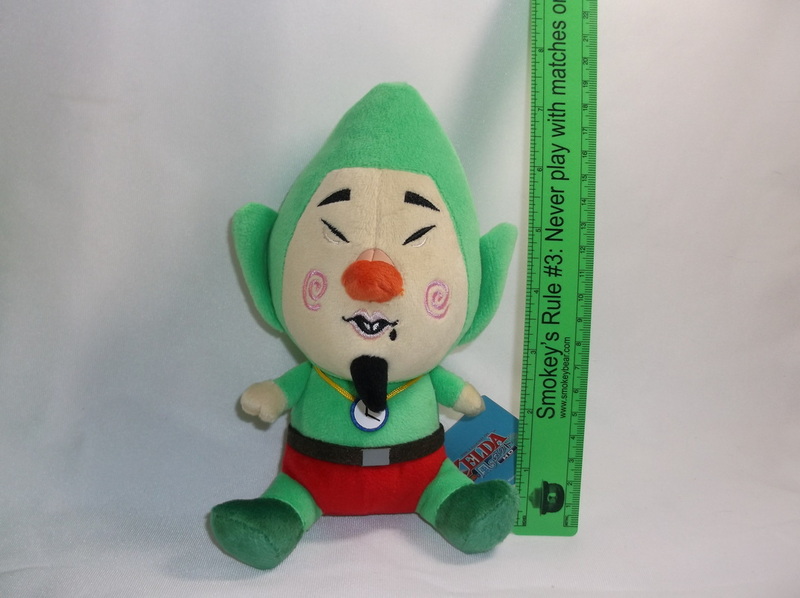 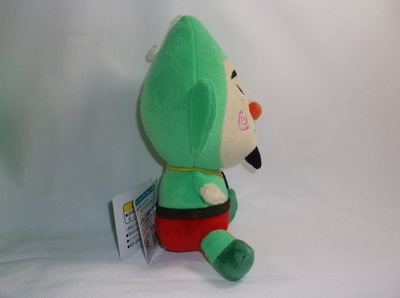 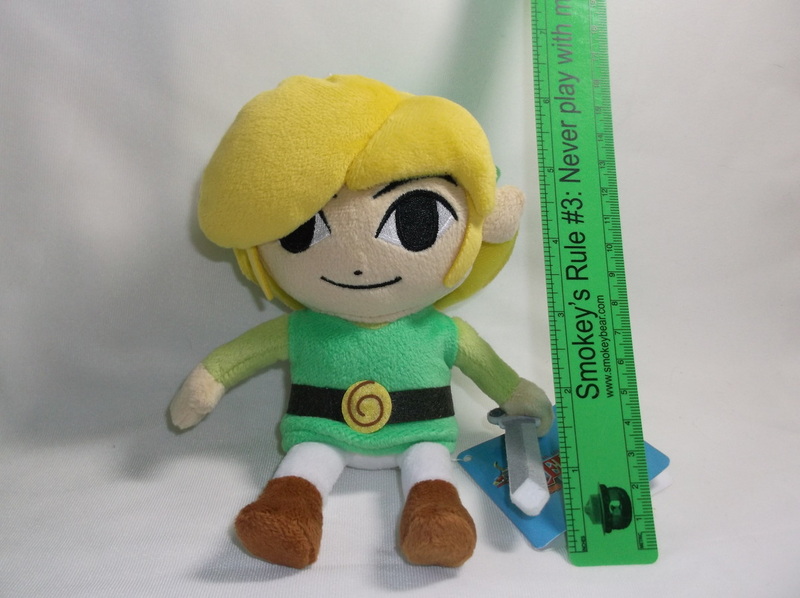 The Links are similar in design to Sen-ei's previous Link plushes from Phantom Hourglass. 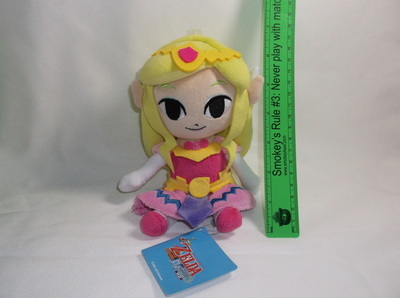 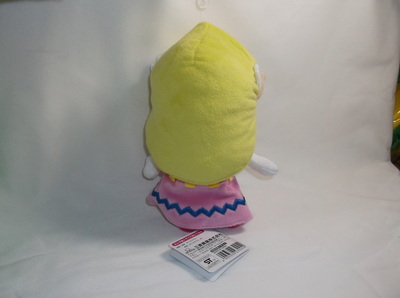 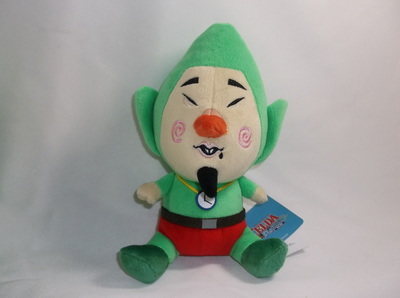 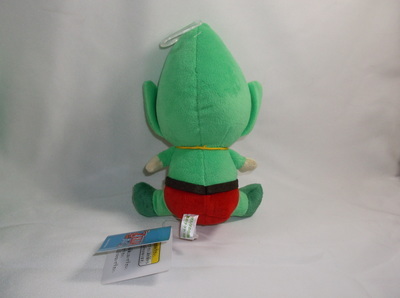 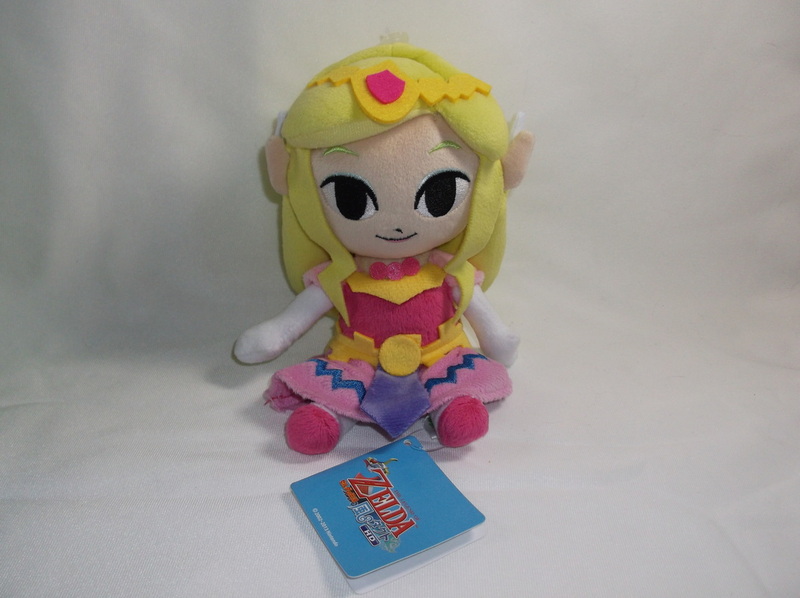 This set, however, includes a Princess Zelda plush and a Tingle plush.